Time flies when you are having fun! With half the year in the rearview mirror, it’s about time we take a break from the hustle and bustle of everyday life and put our feet up. We at Snappy thought it would be a good idea to recommend an oasis or two for you to try out these upcoming school holidays in Gauteng. Naturally, the trip is part of the holiday so let Snappy transfer you to and from your holiday destinations so you can really sit back and relax. Give us a call for our competitive winter rates so you can take the whole family for a stress free outing! 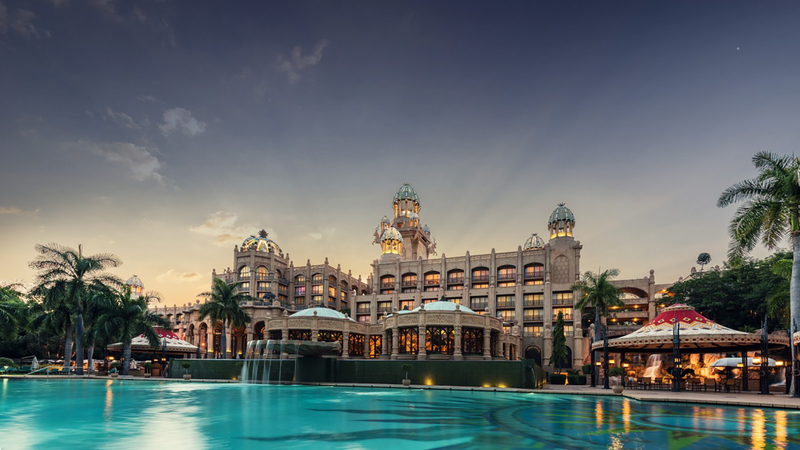 Naturally, the top of the list for entertainment for all, has to be the infamous Sun City. With features such as Kamp Kwena, Water World, Animal World, Valley of Waves, and the Maze of the Lost City – “there is no shortage of entertainment here”! 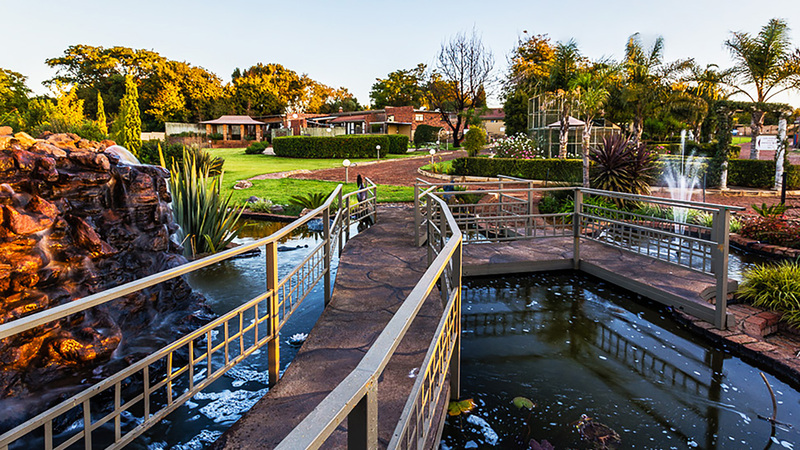 Situated in the Cradle of Humankind in Krugersdorp, this little slice of paradise is one of the best representations of the South African experience. 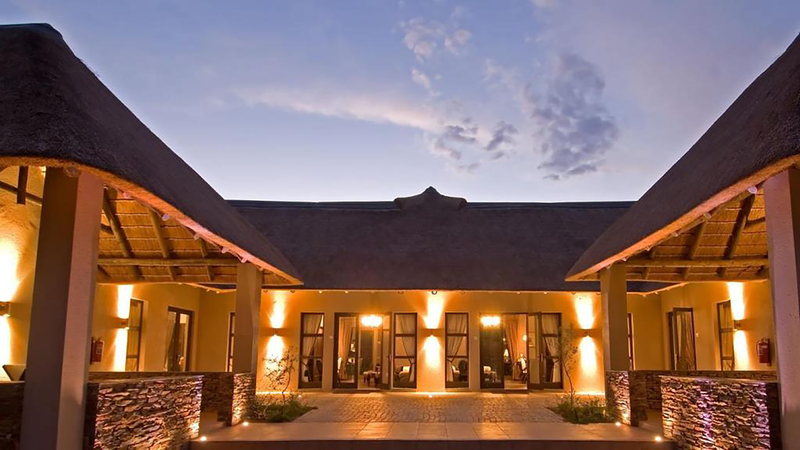 With attractions such as the Sterkfontein Caves, a nature reserve, hot-air ballooning and other adventure activities – Crystal Rose Lodge truly can transport you to your happy place! 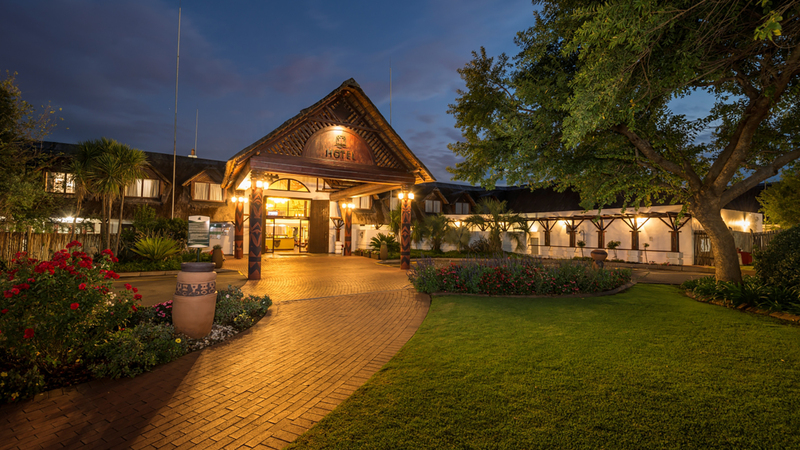 From game drives, fishing, adventure golf, wall climbing and the covered water park – Emerald Resort and Casino is a family utopia capable of keeping everyone entertained, all day, everyday. To further sweeten the deal, they offer babysitting services to help make your stay as pleasant as possible. 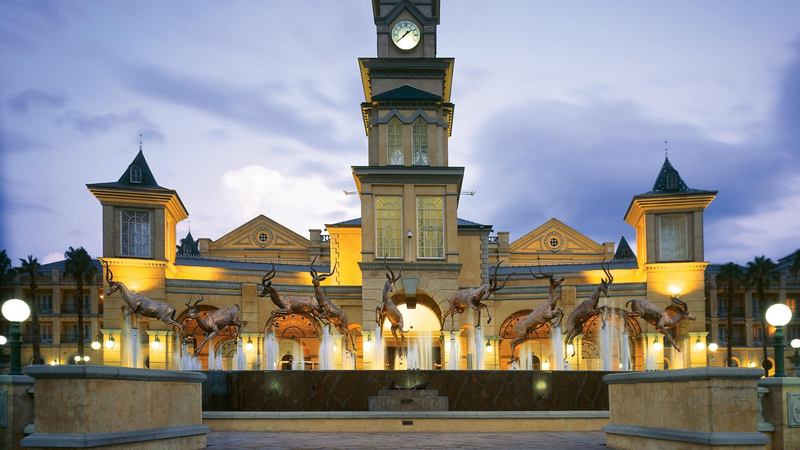 For the theme park enthusiasts there is no better place to spend your holidays than Gold Reef City Theme Park Hotel; South Africa’s biggest fun park. Hotel guests have the added benefit of gaining access to the theme park and rides free of charge. Making this place heaven for the adrenaline junkies. Waste your day away relaxing by the pool, playing tennis or volleyball. Explore the walking trails followed by unwinding on your private patio. Savor the tastes from the Valley Lodge and Spa restaurant or have a picnic on the banks of the Magalies River. As you can see, there is no shortage of things to do these holidays. Become a tourist in your own city and discover what Gauteng has to offer. Book your holiday transfers with Snappy now.